This amazing trip will help you to understand the traditional way of life and different features of each old building and meet as well as talk with the families living or working there. You will be lost in rice fields and beautiful lotus ponds surround village. Enjoy fantastic pagoda, historical houses, colorful market. It is a place of cultural peace which will be a part of heaven. 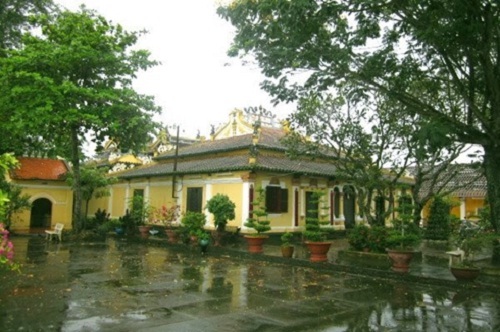 Phuoc Tich is an old village which is 38km far from Hue city in the north with many old houses and temples. Temple and domestic structures are dappled with moss. This village is considered an untouched and valuable ancient village, not only in Central Vietnam but the whole country as well. Phuoc Tich houses are mainly made of jackfruit wood and are adorned with exquisite and lively carvings. Most of which remain undamaged despite having gone through so many wars throughout the years. 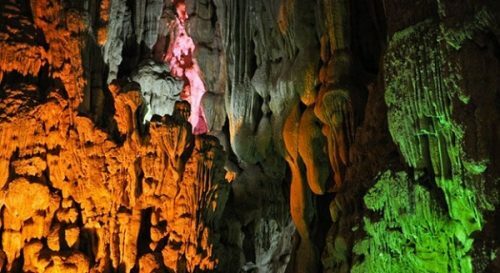 Each relic become pure and beauty because Viet culture blended with Cham culture and they existed together in the charming scenery. Roads, streets with grassy green entrance house here also keep your feet. 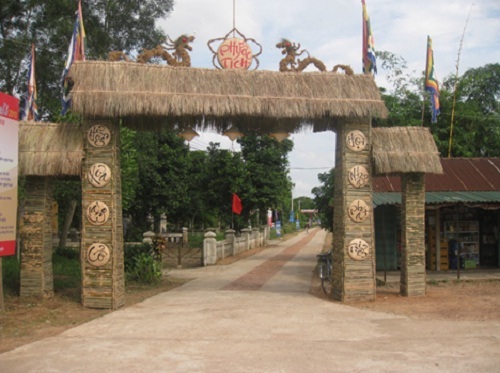 Long Tuyen Village is a famous tourist attraction in Can Tho. It contains 6 national relics or onethird ofrelics in thiscity. 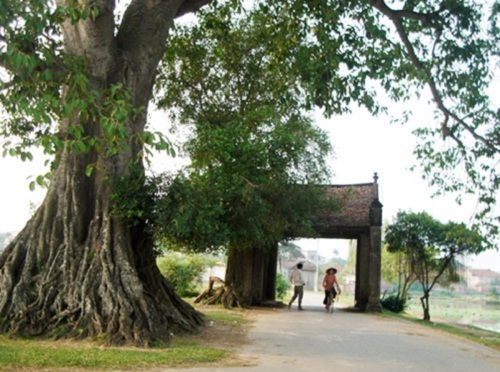 This village features typical lifestyle in Mekong River Delta with its channel landscapes, orchards and traditional local lifestyle. 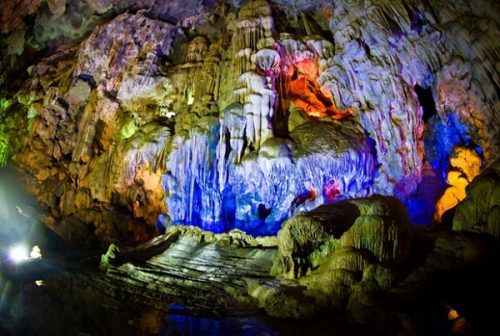 You will have chance to see the various typical characteristics of the culture in Long Tuyen Village because it is the combination of various cultures such as: Chinese, French, American, Cham and Japanese. So it is a unique place to see the architecture and culture. Of course, it is a pity if you miss Long Tuyen village in your travel to Vietnam. 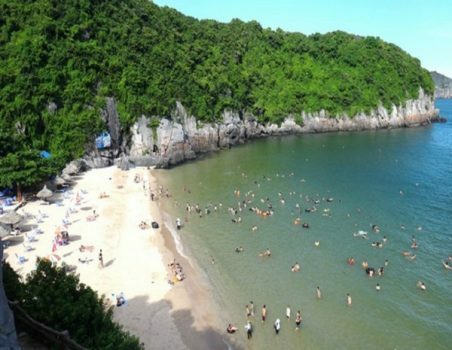 This is a chance to see a more rural lifestyle in Vietnam.